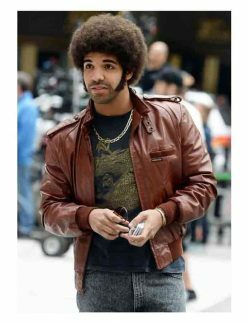 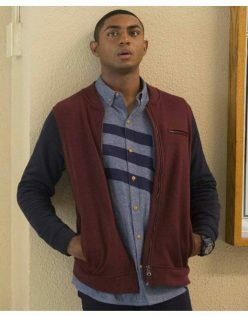 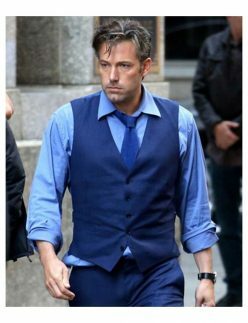 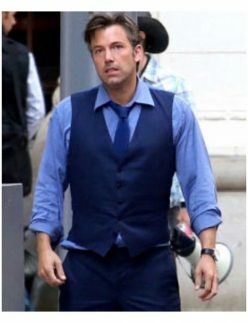 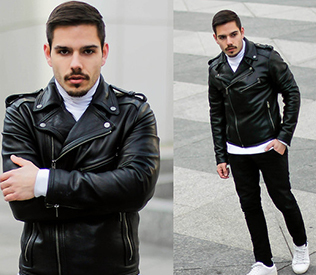 Not only women but nowadays men are also conscious of their clothing style. 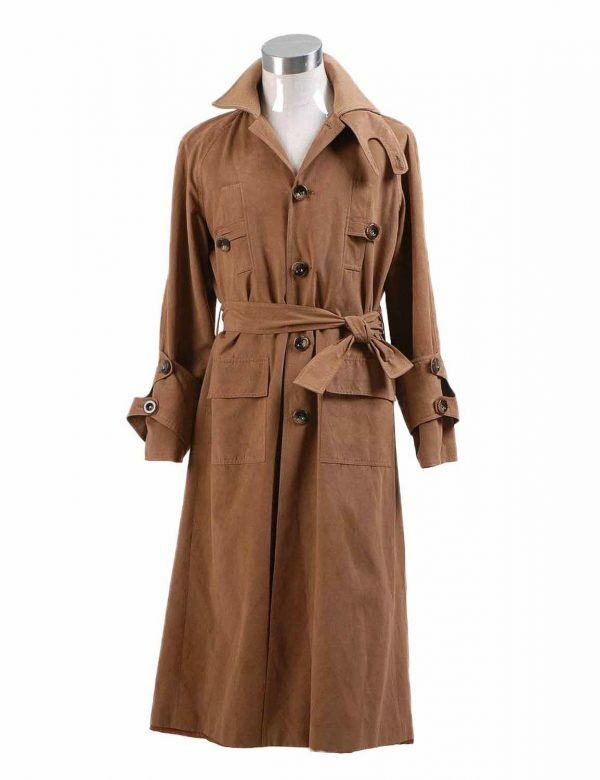 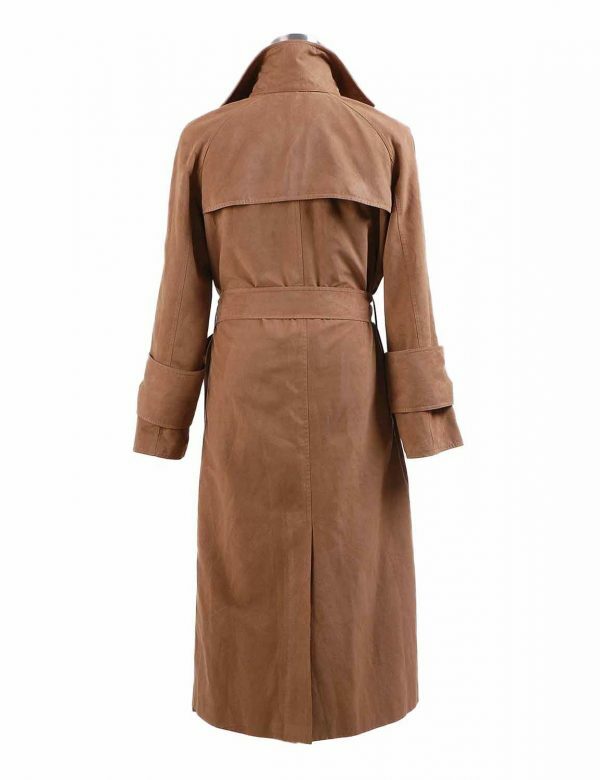 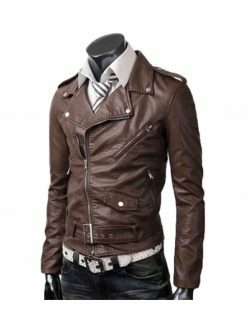 They get difficulty in selecting the perfect clothing for a casual and special event. 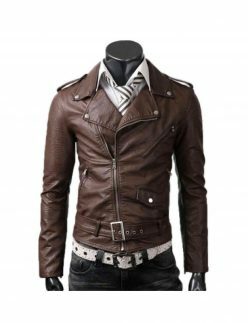 Our site always brings something amazing for customers so that they can choose their favorite items according to their choice. 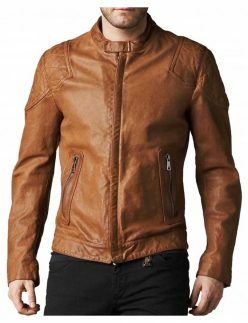 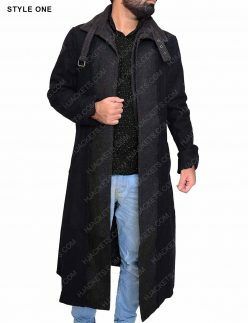 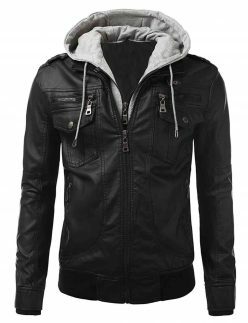 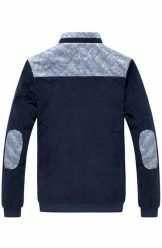 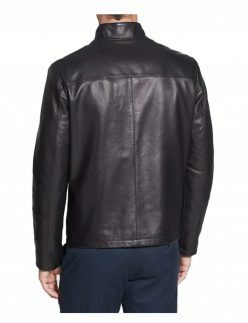 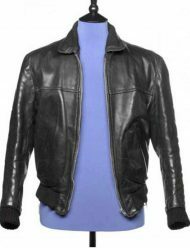 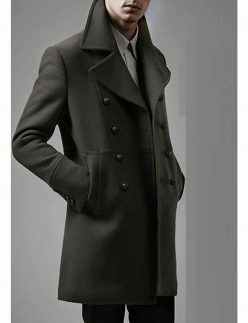 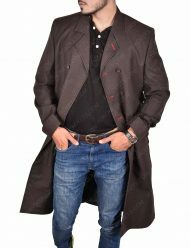 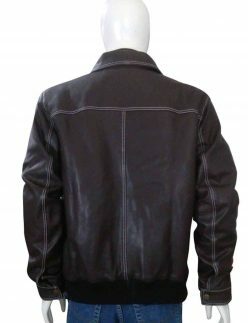 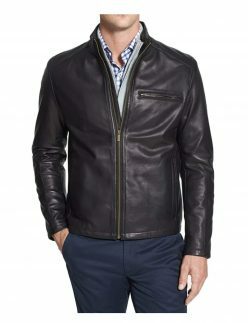 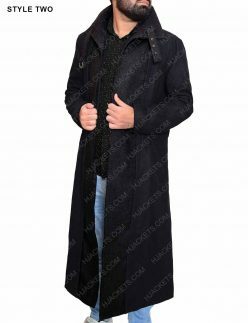 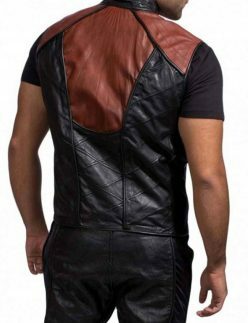 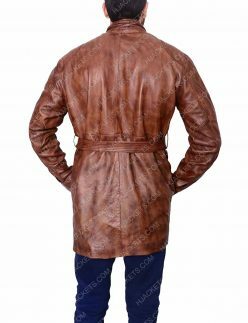 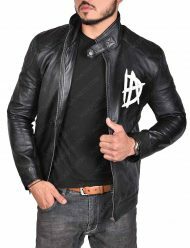 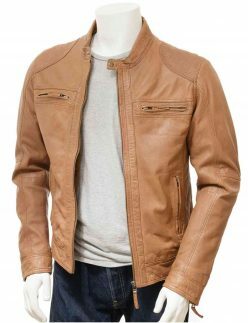 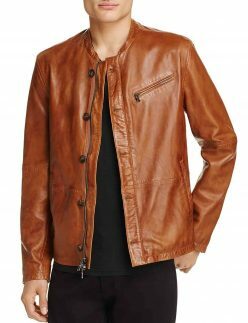 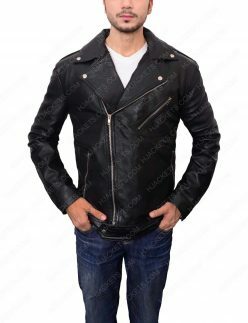 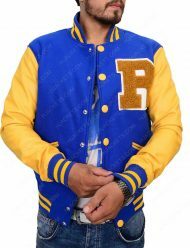 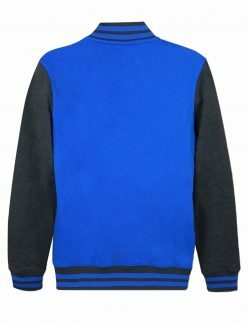 Men’s clothing includes a lot of items like jackets, vests, hoodies, and coats and all these items give them a classy look to impress the people you meet daily. 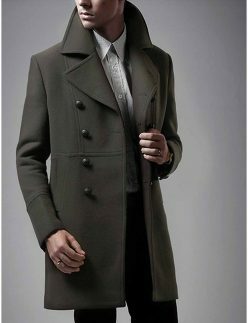 If we talk about the casual event, then what would be your first choice to avail? 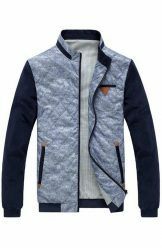 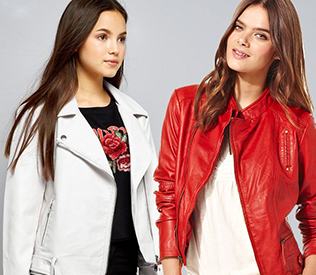 It might be jackets, vest or coats that will give you an impressive look while wearing it. 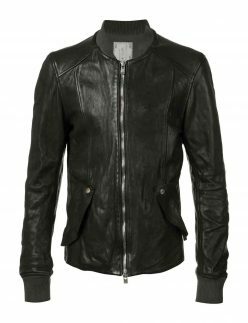 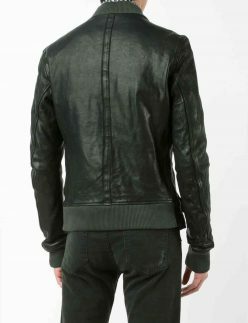 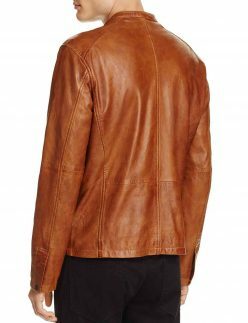 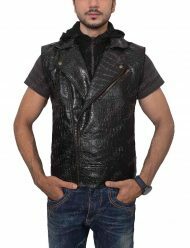 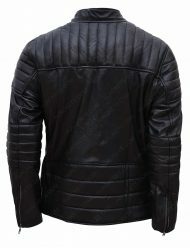 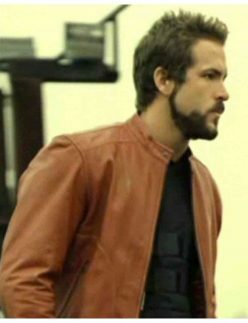 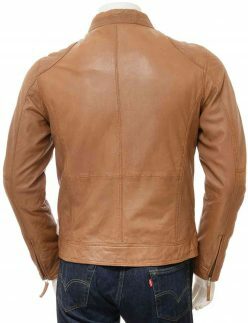 Here we have mentioned some of the men’s jackets and vest that will give you an eye-pleasing look while wearing it. 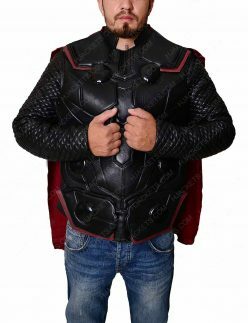 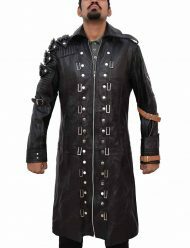 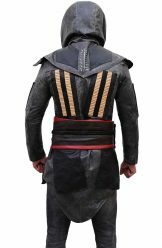 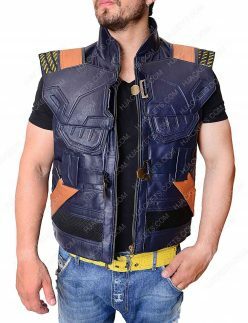 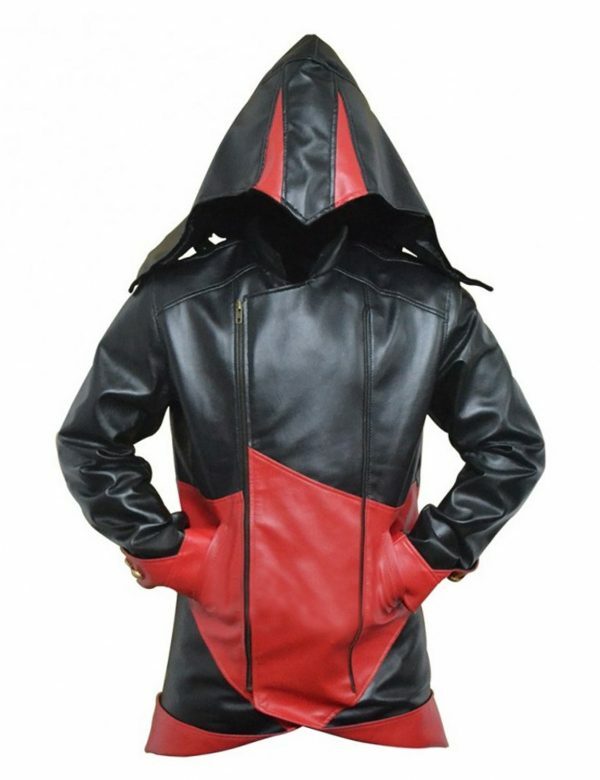 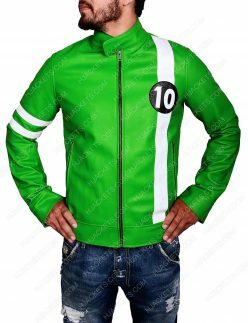 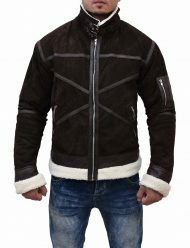 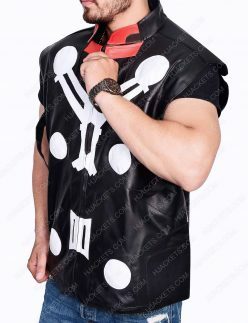 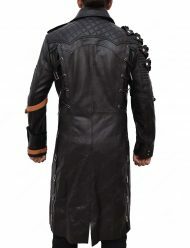 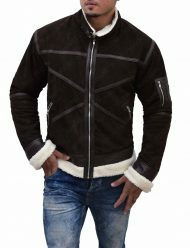 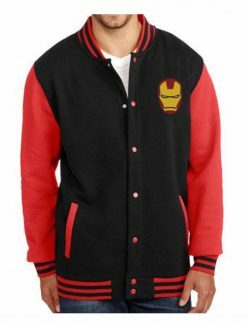 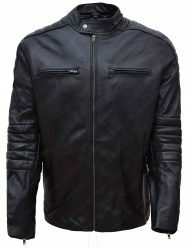 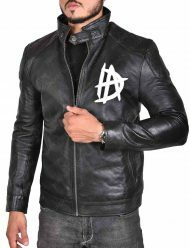 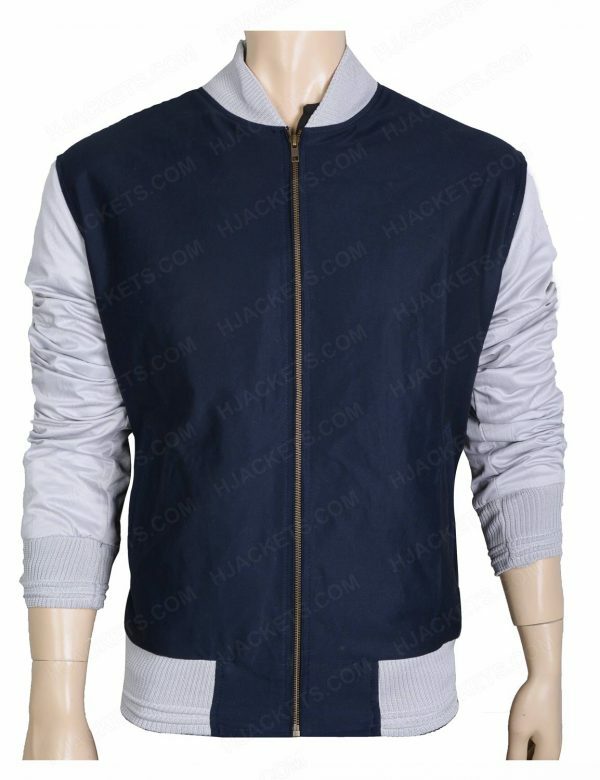 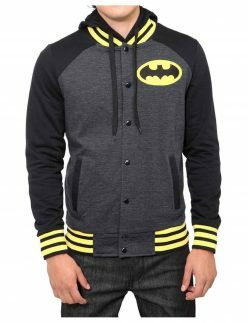 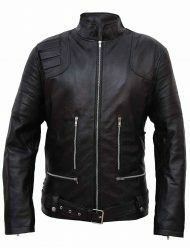 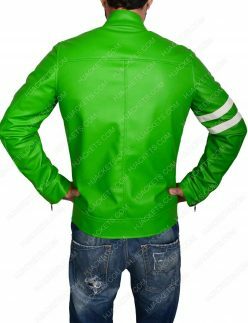 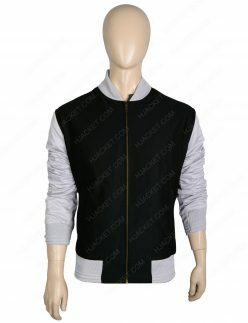 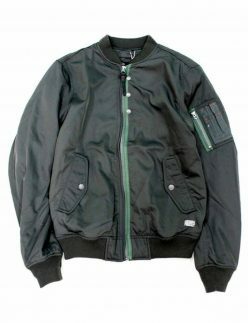 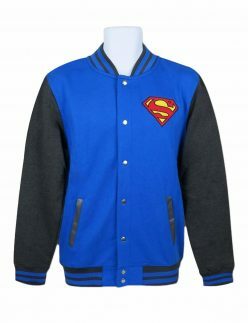 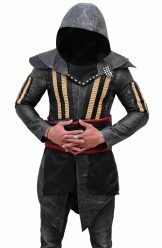 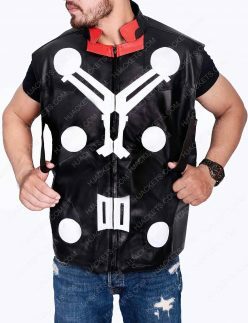 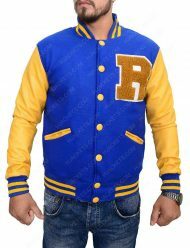 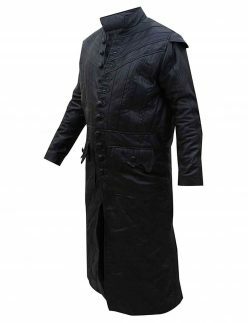 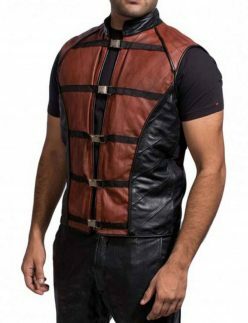 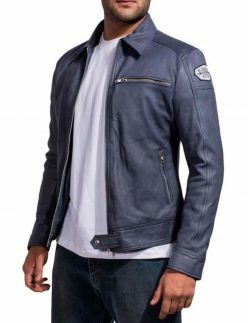 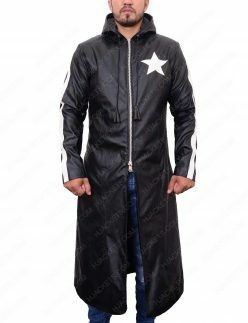 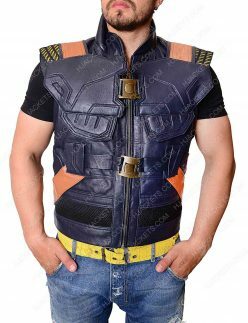 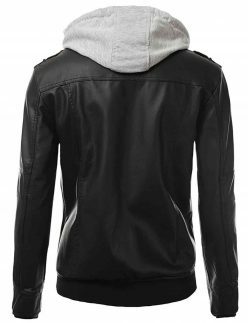 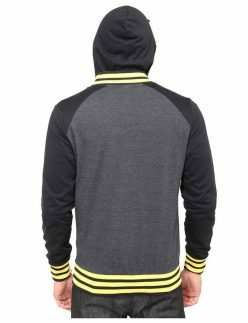 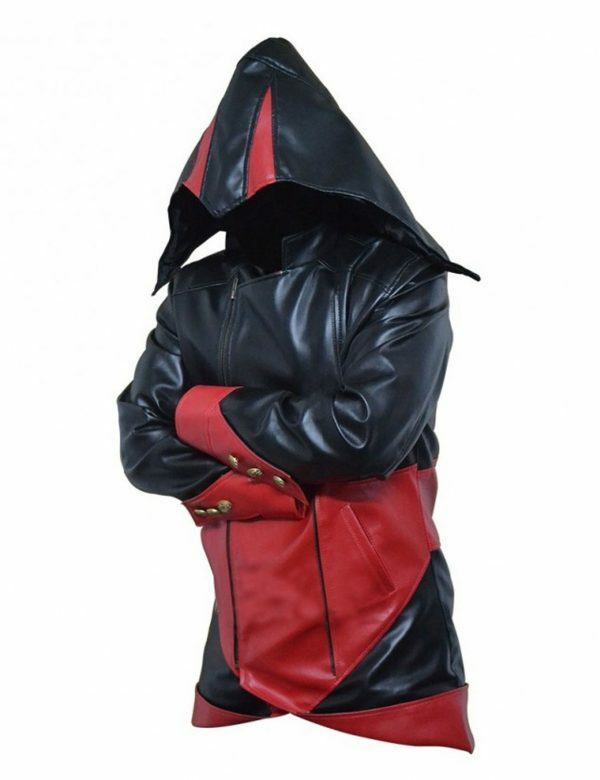 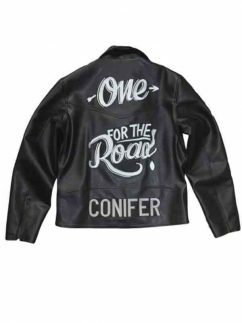 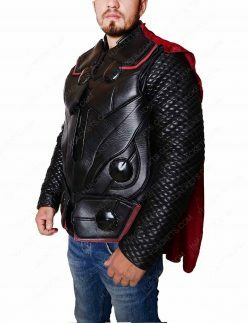 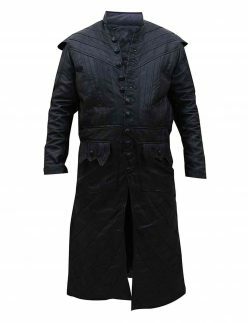 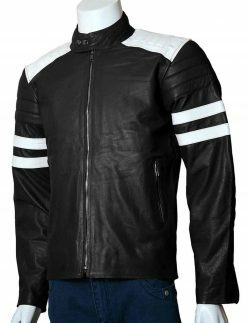 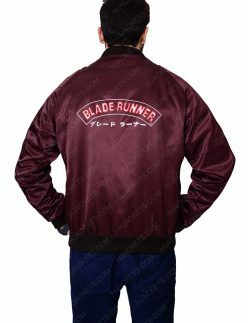 It includes belted slim fit, black and red iron man, black bomber, Thor Ragnarok Vest, Orihara jacket, Fallout 4 hoodie and much more variety available through which you can take inspiration. 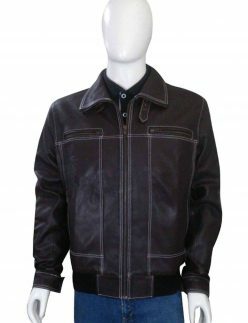 All the items are made up of high-quality material that will give you the best comfort and you can use it for a long time period. 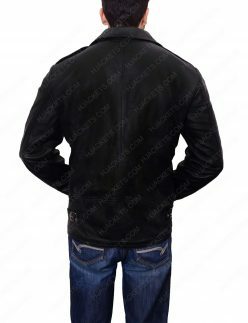 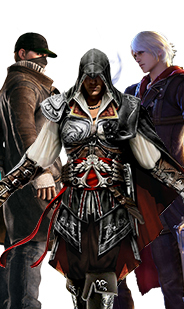 From the variety of clothing, it would be easy for everyone to choose their favorite attire. 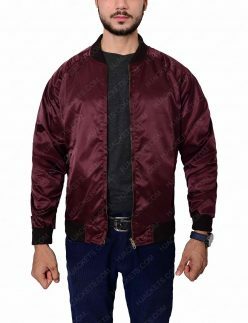 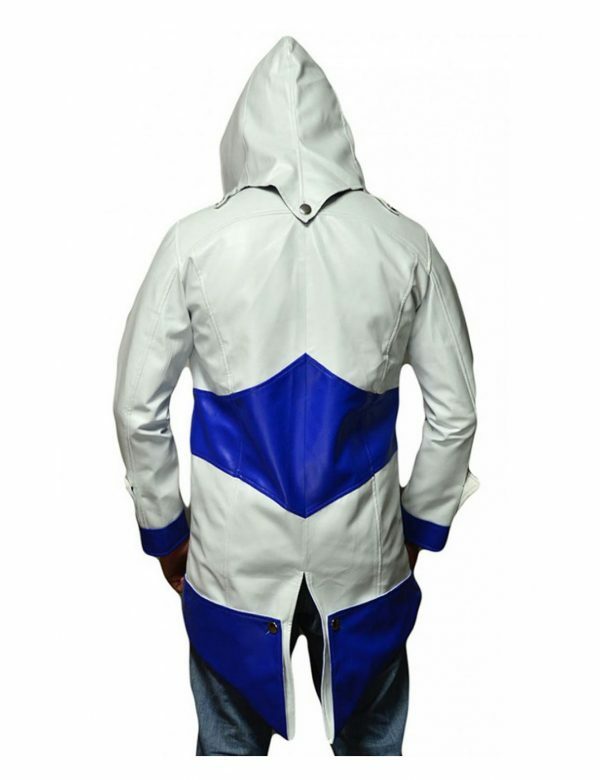 The more variety gives you more idea and you can select the best top class quality material product that will give you best inspiration and people will also give you best compliments on your apparel. 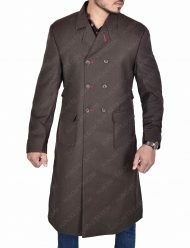 Search out much more attire which you can wear anywhere like offices, casual event, costume party and many more events. 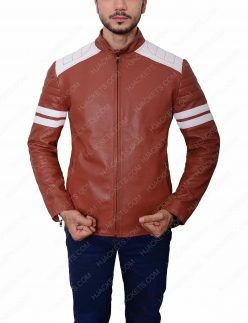 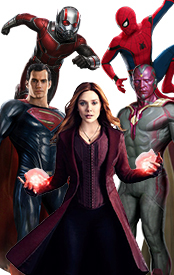 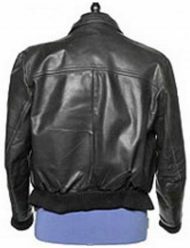 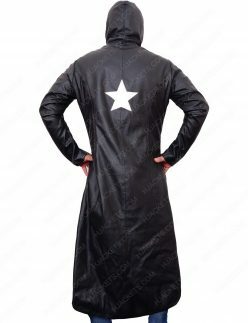 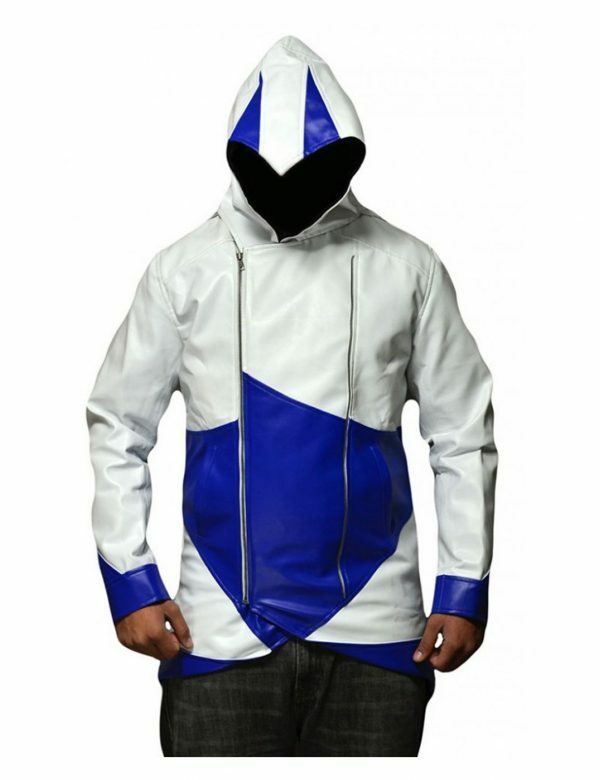 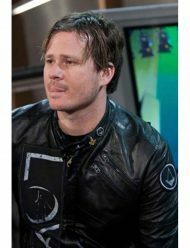 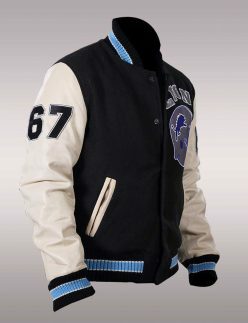 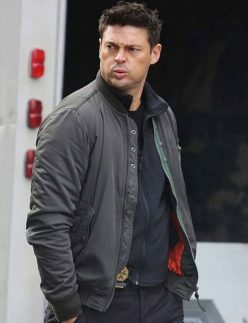 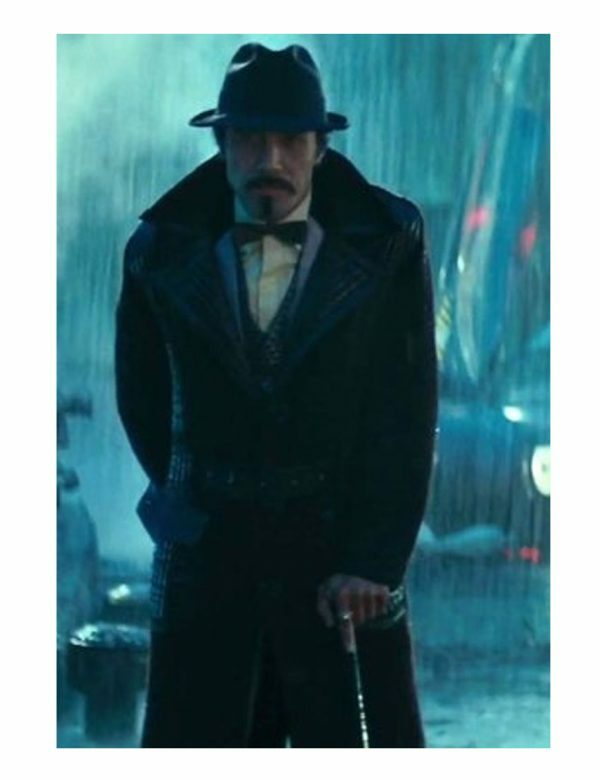 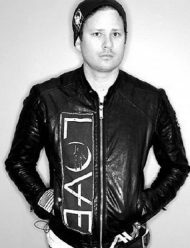 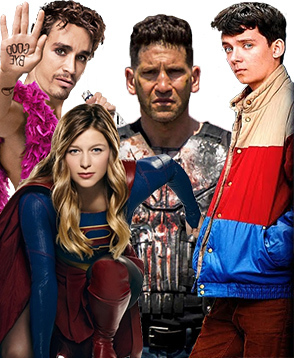 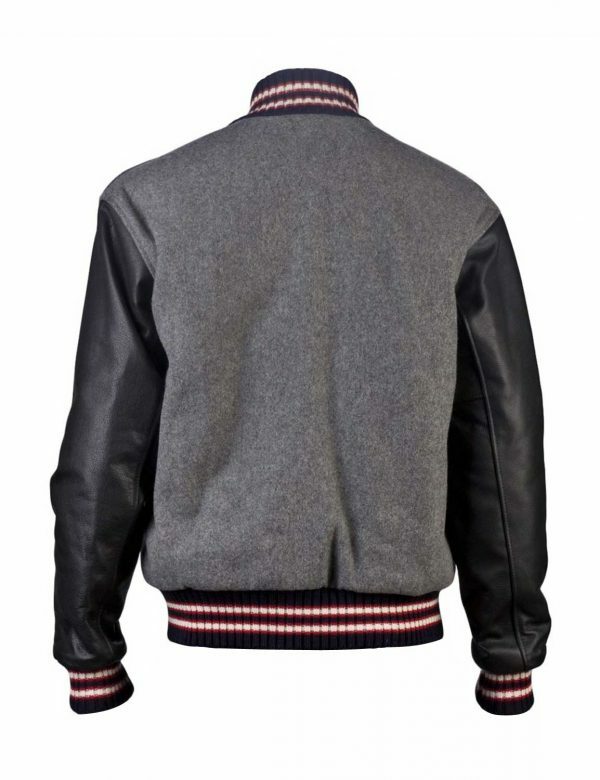 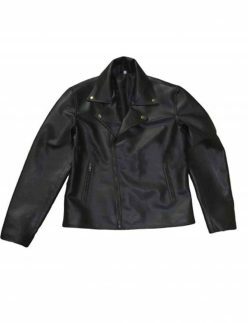 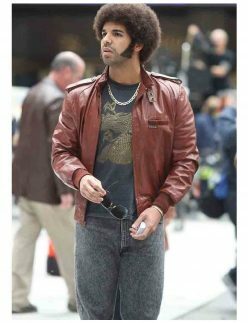 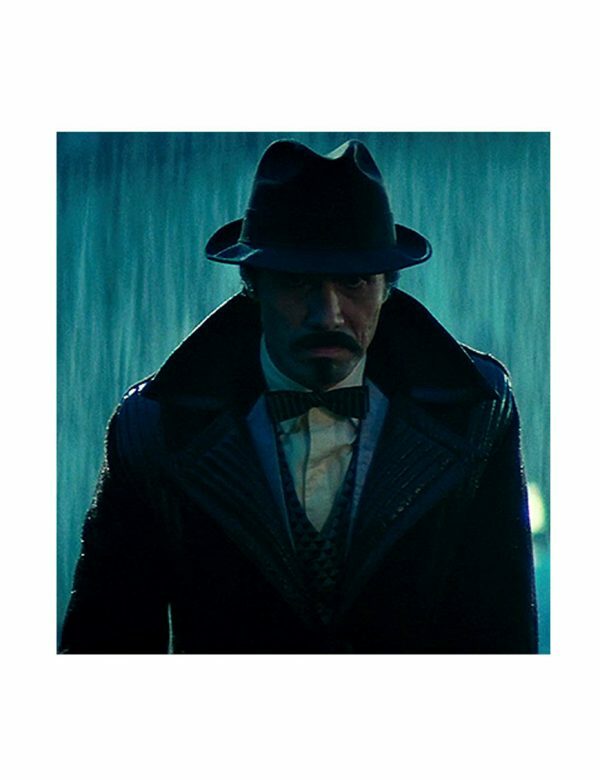 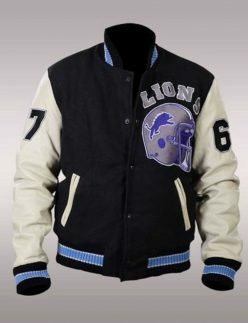 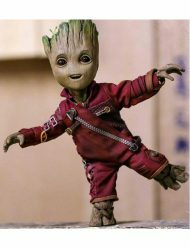 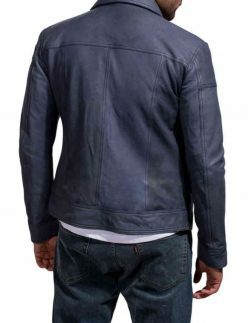 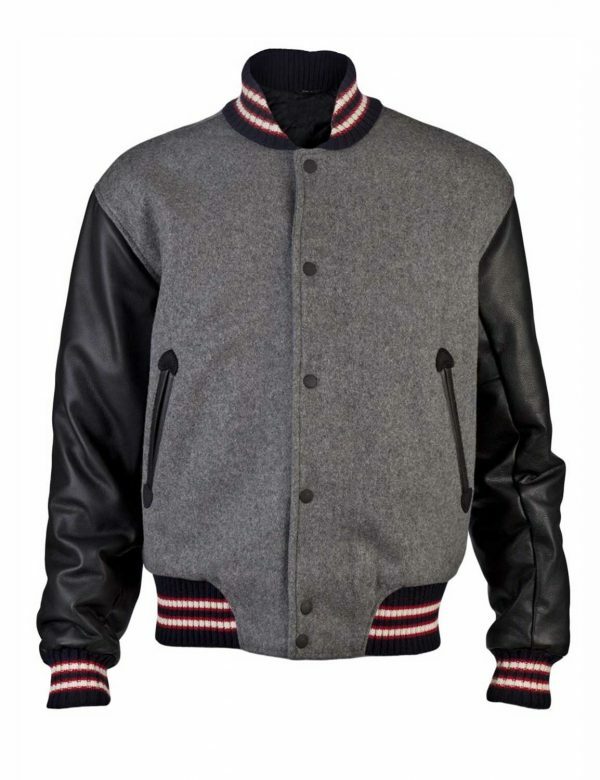 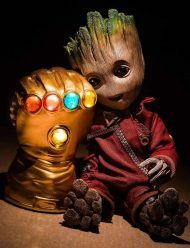 The variety includes Steven Silver jacket, vest with a hoodie, Fallon leather jacket, and Drake leather jacket, Assassin Creed 3, Baby Groot, Sherlock coat, Spiderman letterman jacket, Vampire jacket and much more. 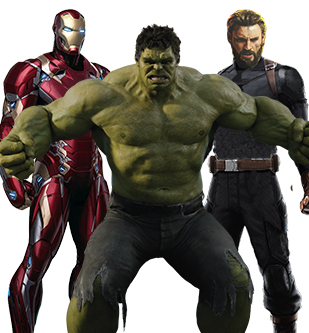 You can choose any of them according to your choice and be ready to impress the viewers. 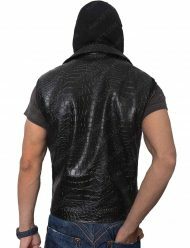 We are 100% sure about the quality that it will not hurt and you don’t feel any irritation while wearing it. 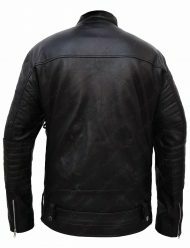 So, avail it today and be ready to impress the viewers.